Seriously, I miss blogging. 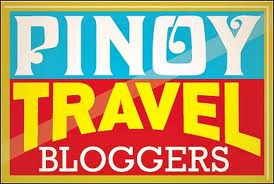 Sharing my travel adventures back in the Philippines (UAE-based na po ako). I was so busy being an adult, that's why. This trip happened 3 years ago so here's me hoping to make this post as helpful and good read as possible. The first day of Sinulog Festival is celebrated through the Solemn Foot Procession where devotees dance in honor of Sto. Niño. I had a fair glimpse of how many people will be going to the streets come the grand street parade set to happen the next day.